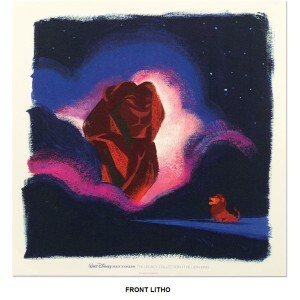 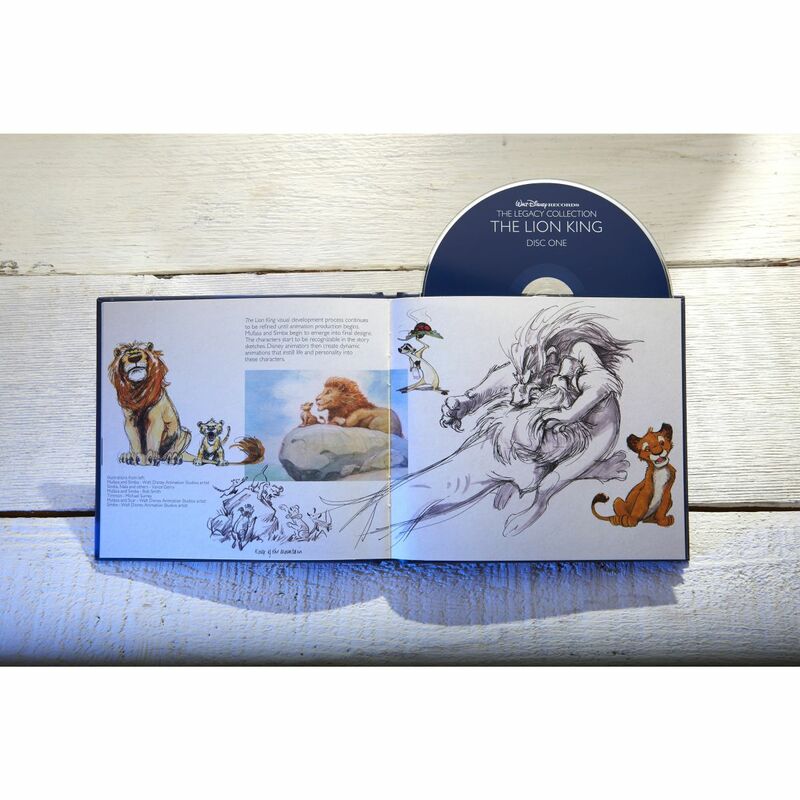 The Legacy Collection: The Lion King creates a sweeping musical landscape you'll never forget. 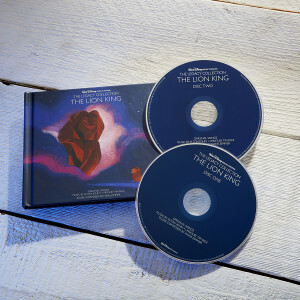 The album features the captivating songs from the movie, the evocative never before released score by Oscar-winning composer Hans Zimmer and never before heard by an audience demo recordings. 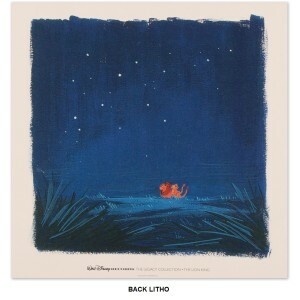 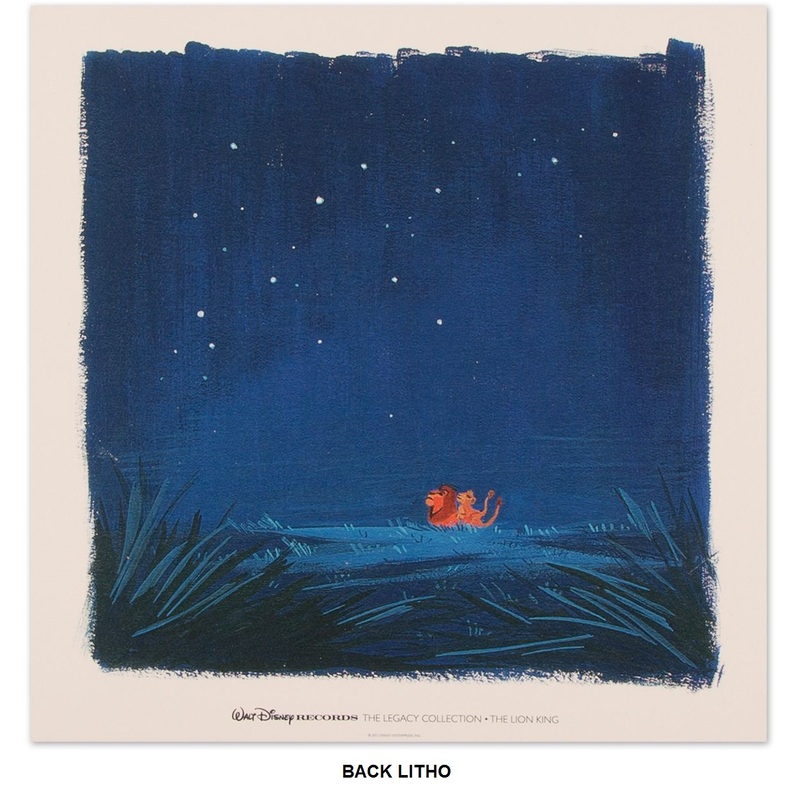 Featuring newly created artwork inspired by the film from Lorelay Bove, The Legacy Collection: The Lion King is a musical piece of art that every music collector should own and enjoy.